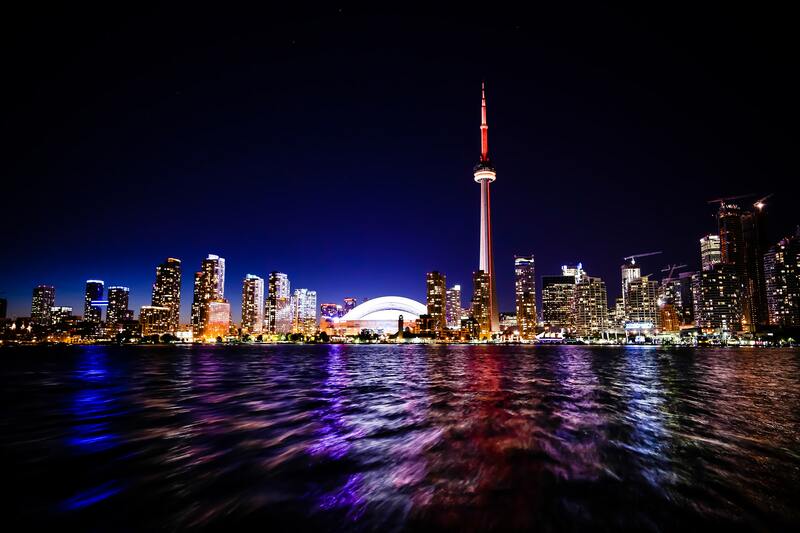 The skyline of the City is recognizable thanks to the amazing shape of the CN Tower where from you can enjoy a spectacular bird-view of the lake and the skyscrapers around it. Just one hour and a half away from downtown there is the City of Niagara Falls famous for its natural marvelous natural falls, where you can take a boat tour to get close to the falls, hiking in natural parks and enjoy the nightlife and the casino. We can say that the entertainment district makes Niagara Falls look like a small Canadian’s Las Vegas. But if you want to live the nature without leaving Toronto downtown, just 10 minutes away by ferry from the urban jungle, you can find a beautiful park in Toronto Islands, where you can enjoy the nature and admire the entire skyline from a unique point-of-view. Despite Toronto is a relatively a young city, It’s possible to experience a medieval atmosphere having dinner while watching passionate cavaliers battles, to visit the centenarian Casa Loma Gothic-style castle. One of the most visited attractions by family and young people is Canada’s Wonderland. Rides, roller coasters, shows for kids and families and a water park open during summertime. Just a few miles away from Canada’s Wonderland there is the 250 stores and restaurant Vaughan Mills, one of the biggest mall in Canada, it’s a point of interest for those who love do Shopping.